The Cornwall Construction Training Group (GCTG) is a not for profit organisation, we support our members by helping them with their training plans and staff development needs. 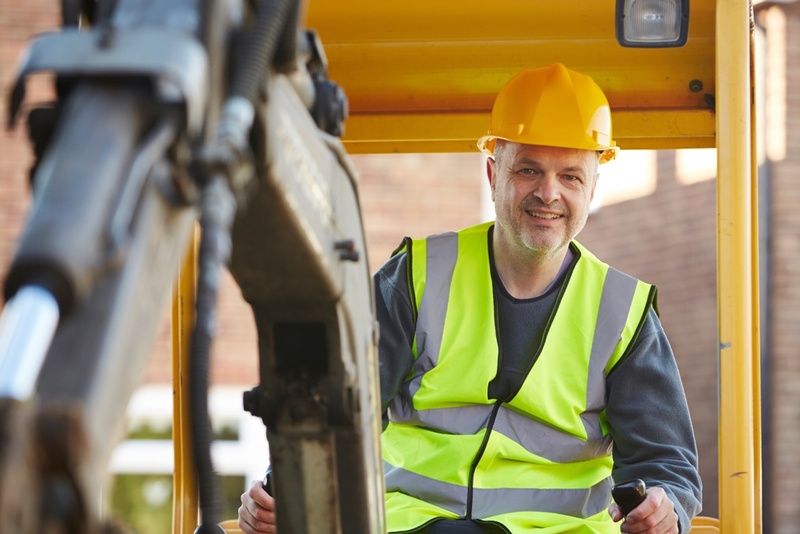 We are able to provide funding for most training programmes with the support of CITB. The group is led by a committee of dedicated industry experts. 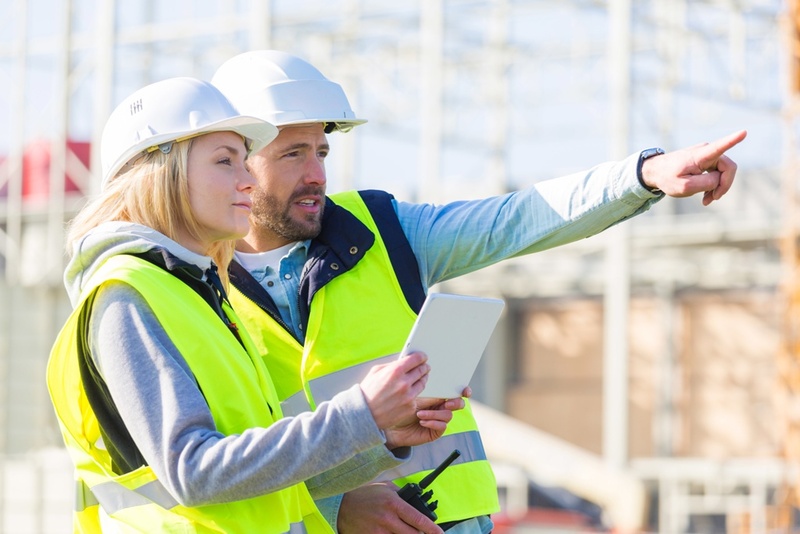 The Group benefits from close links with your CITB Company Development Advisor who attends our meetings and offers advice and information on grants, funding streams, training and apprenticeships. Supporting the Cornish Construction Industry with cost effective local training for all staff. Gain regular updates on new initiatives and funding grants. Gain long term ongoing support. Be invited to networking events with guest speakers. If you would like further information regarding how you and your company can benefit from the group, please contact Paula Hutchens, Group Training Officer using the email below. The annual cost to join the Cornwall Construction Training Group is £100 + VAT. This is soon recovered by accessing subsidised training. I’ve worked in the construction industry in Cornwall all my life. I left school at 16 to become an apprentice mason. I worked on the tools for 13 years before moving into site management. I worked in site management for 17 years before moving into my current role. I’ve been Chairman of the training group since September 2015. Over the years, I’ve been self-employed, work for privately owned SME’s as well as some of the large PLC companies that have been based in Cornwall. Paul has 27 years in building industry day to day role as design manager in charge of all design management including infrastructure for housing and commercial projects, legal and adoption agreements with local authorities and water undertakers. Group Treasurer responsible for Group Accounts and financial status 2012 to 2017 Group Secretary, 2017 to present elected as Group Treasurer. Hobbies include golf, snooker and airsoft (paintball). Ben is a Chartered Construction Manager with considerable knowledge of the industry which he has been involved in for over 17 years. Ben’s has experience of working within both Professional and Contracting disciplines of the industry and having trained in Quantity Surveying, moved into Project Management and most recently into Residential Development. He now manages a team bringing forward developments from inception to completion, including specific responsibility for land acquisitions, design, planning and property sales. Ben is passionate about the construction industry, particularly within Cornwall, and promotes this at all opportunities. In addition to being Vice Chair of CCTG, he is a Member of the Chartered Institute of Building, attends regular CPD sessions and has involvement in Constructing Excellence. Ben has been responsible for various award winning projects and has a keen interest in sustainable and lean construction including involvement in various BREEAM and Code for Sustainable Homes projects. Having been within the Education and Training, sector for over 18 years, Paula’s passion for supporting people into and through training and education now sees her freelance working across Cornwall on many projects and pathways. Her main activity is as GTO for the group is to broker training between members and training providers ensuring a robust provision of accredited qualifications. Paula also offers advice and information on grants, funding streams, short course/long duration all level training and apprenticeships. Paula is passionate about ensuring her clients receive the very best service and experience, working closely together to provide a tailored solution to their requirements, overseeing the coordination, development and implementation of plans to suit their needs. Paula has been married for 26 years has two independent children and enjoys walking the Coastal path at weekends.